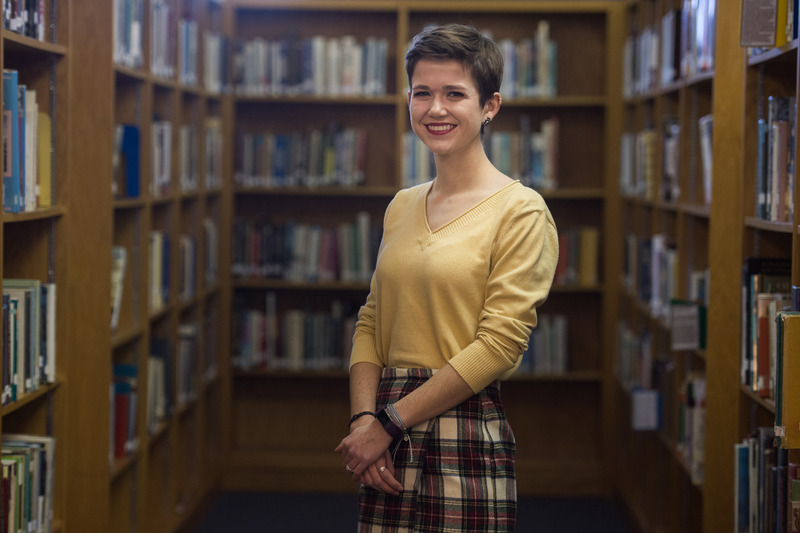 Meg Jones, a senior at Hempfield Area High School, was selected as one of two students to join U.S. senators Bob Casey and Pat Toomey in Washington, D.C., for the U.S. Senate Youth Program in March. Jones, along with Jason Evan Marcin, a senior at Lake Lehman High School in Luzerne County, will join 104 delegates from around the country to meet with lawmakers in the nation’s capital for one week and see the federal government in action. Jones has considered running for public office someday but says right now her passion lies in women’s education. She’s interested in working for a nonprofit or other organization focused on improving education opportunities for women around the world. Jones said that she wants to make sure other women have the same access she has had to education and opportunity to be leaders in their communities. 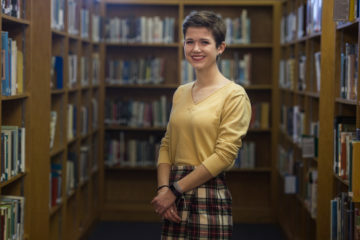 “I think that through education, anything is possible,” she said. Delegates were nominated by local teachers and selected by the state Department of Education following an application and completion of a civics exam. The program is facilitated by the U.S. Senate and is funded by The Hearst Foundations.